It’s a milieu in which stories can use your mobile’s tracking capability to determine where you are and change a narrative accordingly. 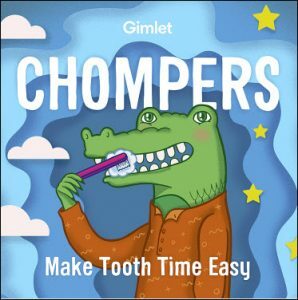 Harris also praised Procter & Gamble’s dental care brands Crest Kids and Oral-B Kids for the “Chompers” series of short podcasts for children produced by Gimlet Media (and now accessible via Alexa). It’s a series of two-minute stories that children can listen to when they clean their teeth. 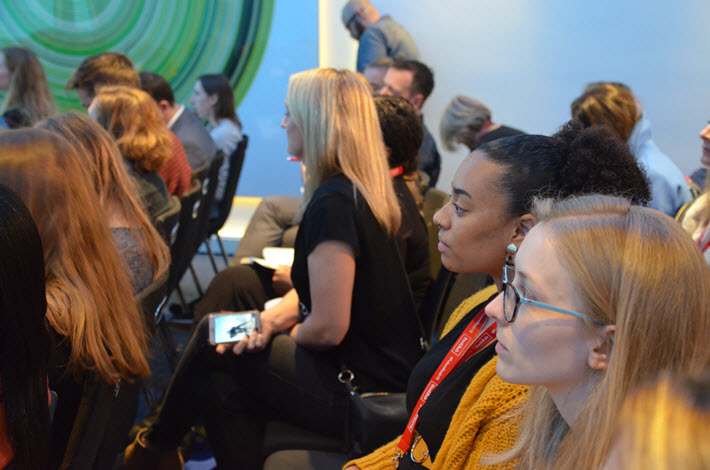 Hamm is passionate about what can happen with storytelling and she says she’d like to transfer some of the immersive effectiveness of interactive theater companies like You Me Bum Bum Train to the publishing space. Tom Abba is an associate professor of art and design at the University of the West of England. 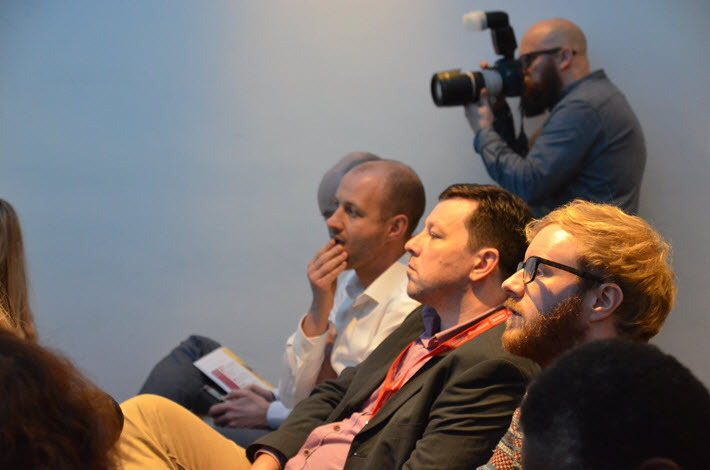 On the panel, he said he believes, “The problem is that publishers are stuck in the idea of one-story-one-storyteller. “If it’s audio,” he said, “they just get someone to read out a script; if it’s an ebook, they just transfer the text across. We need to think about the way the story can be adapted. “The other issue,” Abba said, “is that there are always gatekeepers holding back platforms. Amazon has complete control over Kindle so there’s no room to innovate in terms of how books look and perform in the Kindle context. 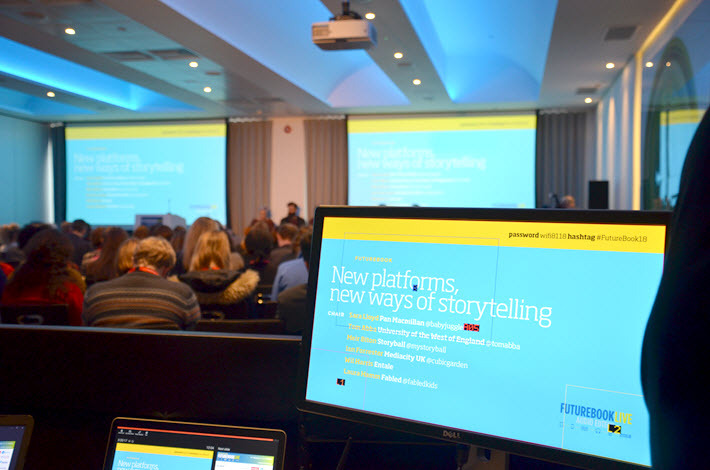 More from Publishing Perspectives on the FutureBook and its conference is here.